I haven't posted very many recipes lately, so I thought I would post a few of the things I've been cooking lately. If you want any of the recipes let me know! 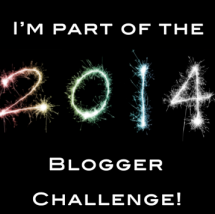 I'm part of the #2014 Blogger Challenge. Are You? How much flaxseed do you add to your cookies? Love that you used Easter M&M's. So pretty! I substituted flax eggs for egg. It's 1 tbs flaxseed meal mixed with 3 tbs water for each egg. 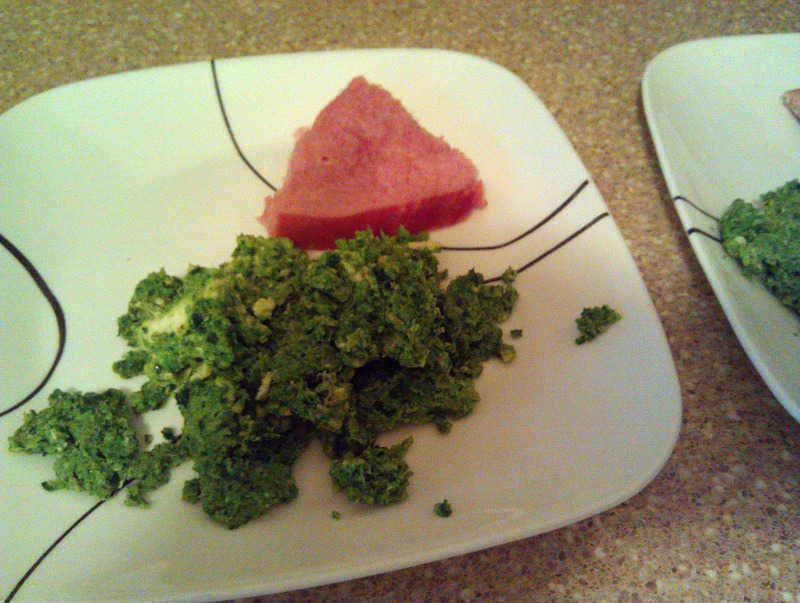 Our St. Patrick's Day tradition is to make green pancakes using spinach juice to make them green. Love them! They were really good...and dangerous! 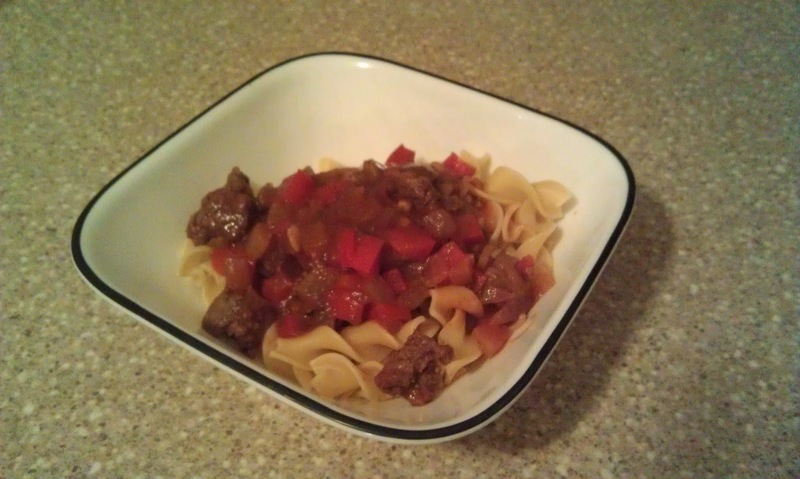 Oh Holly, that goulash and those cookies look so yummy! I haven't cooked at all this weekend because I was on vacation!!!!! Hahaha, back to the grind this week though! That homemade pizza crust looks like a fab idea. You should try it! Much cheaper and better for you than store bought. We usually have homemade pizza once a week.